FL. 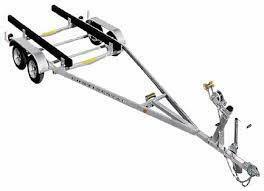 law requires brakes on all axles of any trailer with a G.V.W.R. of 3000 lbs or more. 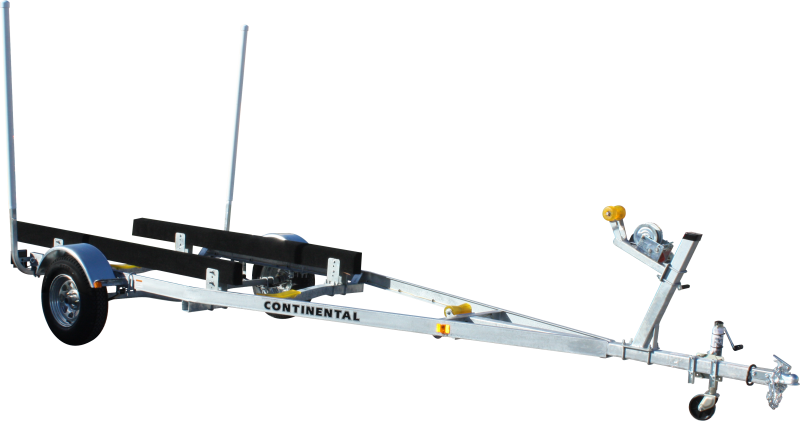 Any trailers ordered that do not comply with Fl. law should NOT be towed on public roads. 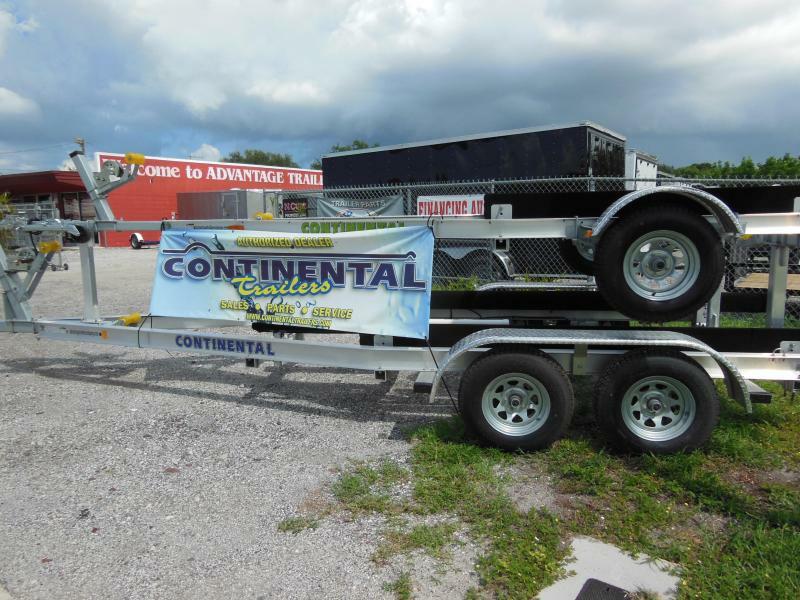 The trailer owner accepts all responsibility and liability for use of the trailer.